Blog » The PANTS campaign all parents should know about…. The PANTS campaign all parents should know about…. 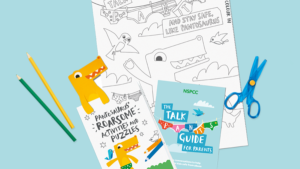 I went to an NSPCC event a couple of weeks ago and they told me about their new campaign which helps parents find a simple and ‘unscary’ way to ensure their children are kept safe from abuse. It’s a topic that no parents really wants to think about but it’s so important.. so I hope this helps you all make it easy to help protect your children. The event was held at Cafe Rouge who are big supporters of the NSPCC – Did you know that 5p from every coffee at Cafe Rouge goes to the NSPCC… good on them! 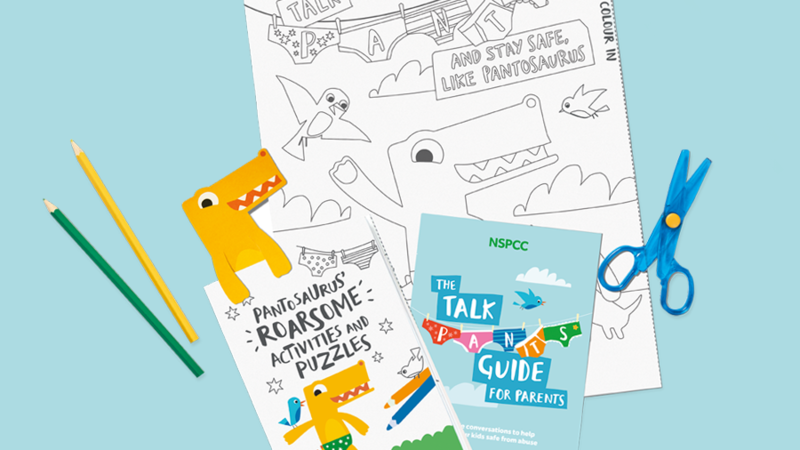 Watch our video to see how Pantasaurus helps children sing the rule. For more info visit our website. As you talk PANTS with your child, it’s natural for them to have some questions. We’ve got advice to help you answer them accurately and in an age appropriate way. Find the answers to all these questions here.